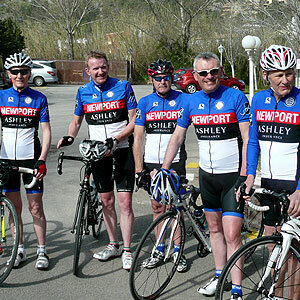 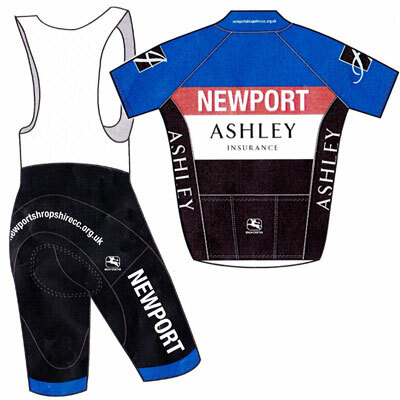 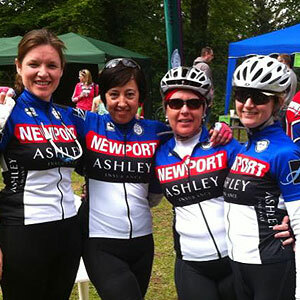 This year, the Alan Goddard Memorial | Newport CC Road Race will take place on the Sunday 26th July 2015. 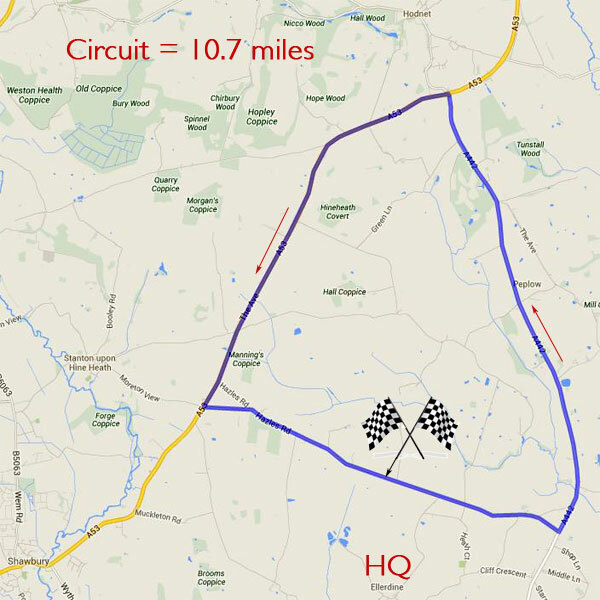 The new course has Ellerdine Village Hall as the race HQ – see map below. Use the bathroom, not the verge. 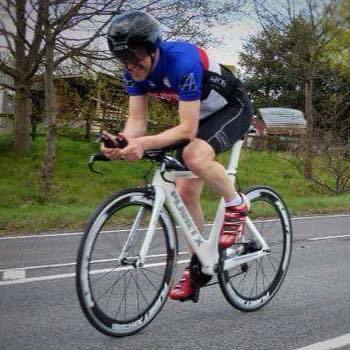 Take your litter home – no discarding during race.